PLUSCO 197 Valve Stem Rust and Corrosion Inhibited Lube is a premium rust and corrosion inhibitor. It is designed to control oxidation, rusting, and pitting on threaded and other machined surfaces during extended outdoor service. PLUSCO 197 VS forms a protective film which deactivates metal surfaces, inhibits oxidation, lubricates and seals out moisture to provide maximum protection to threads and other machined surfaces. PLUSCO 197 VS is insoluble to the effects of moisture and resists washout by rain. PLUSCO 197 Valve Stem Rust and Corrosion Inhibited Lube is formulated for use on valve stems, threaded fittings and connections, machined surfaces and other areas which are subjected to high rates of rust and corrosion. 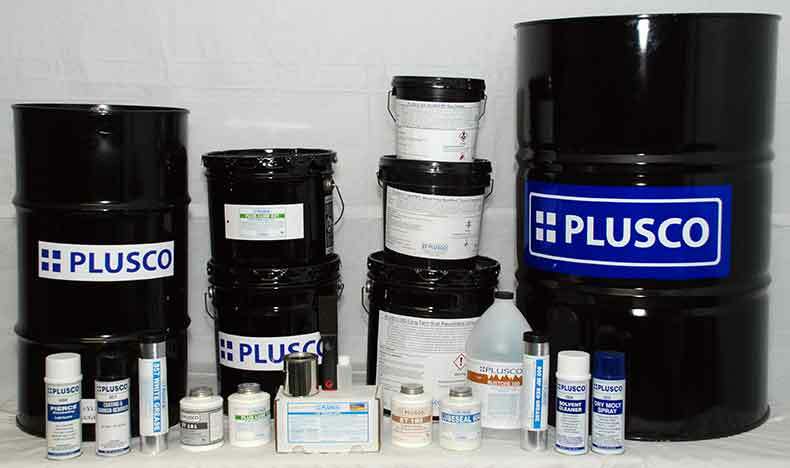 PLUSCO 197 Valve Stem Rust and Corrosion Inhibited Lube can also be used as a pipe storage compound for tubular goods.